Here are some fun designs we’ve done. Feel free to contact us at ask.allthings@gmail.com if you would like to work with us! Papperlapapp is a bilingual picture book magazine for children, based in Vienna, Austria. We illustrated a short story about a school trip to the theater. 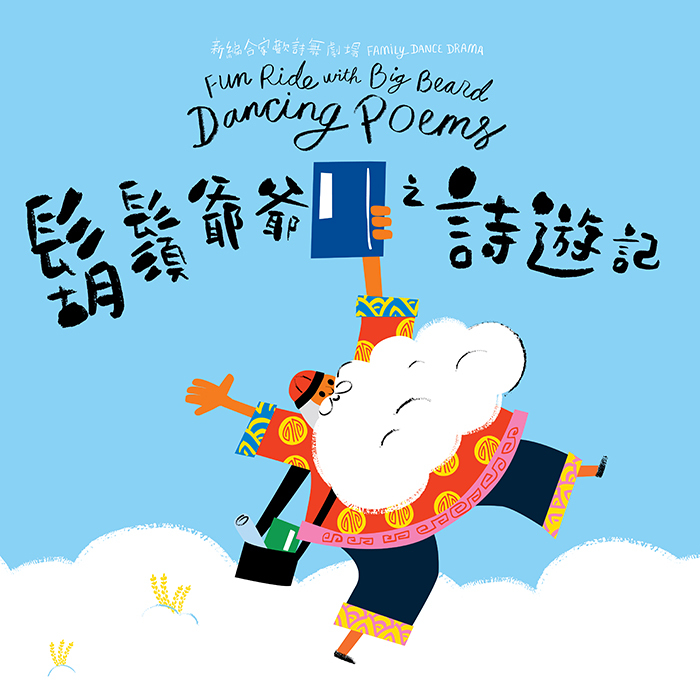 Discover the shining and shimmering treasures of classical Chinese literature in this all-round performance featuring dancing, drama, poetry-reading and music! This was a concert designed especially for kids! This is a 33-meter long wall. The mural tells the story of a bear who uses food waste to fertilize his plants. Birds carry seeds to a faraway forest. There the animals harvest fruits and vegetables. At night, the bear cooks up a meal for his friend. He keeps the food waste for his vegetable patch - and the story loops back to the beginning. For this animal themed concert, we designed huge diecut animals as stage decorations. We also hand-made animal hats. The staff wore them during the concert as they introduced the music. We illustrated a series of characters and graphics for the event “Christmas in Kapokland”. The themes were “something sweet”, “something cute” and “something fresh”. 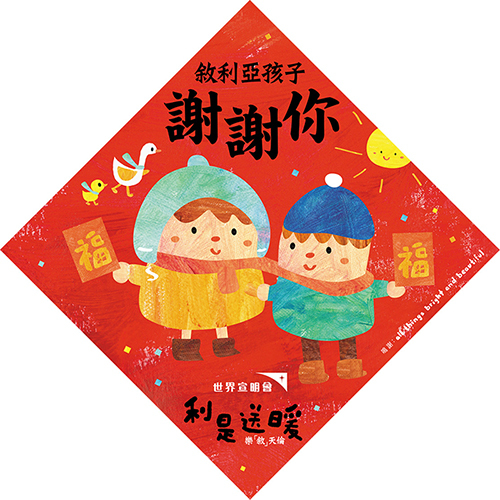 The illustrations were applied onto gift wrap and store decorations in their 9 shops in HK, Taiwan and Singapore. These stickers remind children to get their brain infection vaccines. We decided to draw a happy looking brain and a defeated mosquito to get the point across. An assortment of animal illustrations, posters and signs used throughout KFBG. Red packet campaign encouraging people to donate to Syrian families. Donations will be used to buy heating fuel and baby supplies for newborn babies. An illustration about Disney Princesses for the relaunching of Hong Kong Disneyland’s Sleeping Beauty Castle. We worked with Grand Waterfront Plaza to create a summer animal kingdom. We created a stage backdrop and 3D decoration with our favorite animal characters and exhibited our artwork and sketches. This mural tells the story of God’s creation - from the creation of light, to the solar system, our earth and all our plants and animals. We designed the CDs, packaging and stickers. We also designed the print ads that were found in subway stations, magazines, tunnels and even on trams! ATV ad was aired and the CD became a gold record. This A2 sized map was created for Cultural Outings and funded by Love Ideas HK. It contains 17 spots around Hong Kong where people of different cultures and ethnicities gather - such as Chungking Mansions and Little Thailand in Kowloon City. We created each scene using shrink plastic, then photographing them. We designed a brochure featuring the animals and plants found in Kadoorie Farm. The design was also applied onto a wall poster and signs around the farm. The Entertainment Office organises the Summer Fun Party every year. It is a weekend of cultural performances and activities for kids. Dive into the sea of rhythms and have fun! New business cards and brochures for a children’s bookstore in Hong Kong. 16-page booklet published by Cultural Outings and funded by the Equal Opportunities Commission. 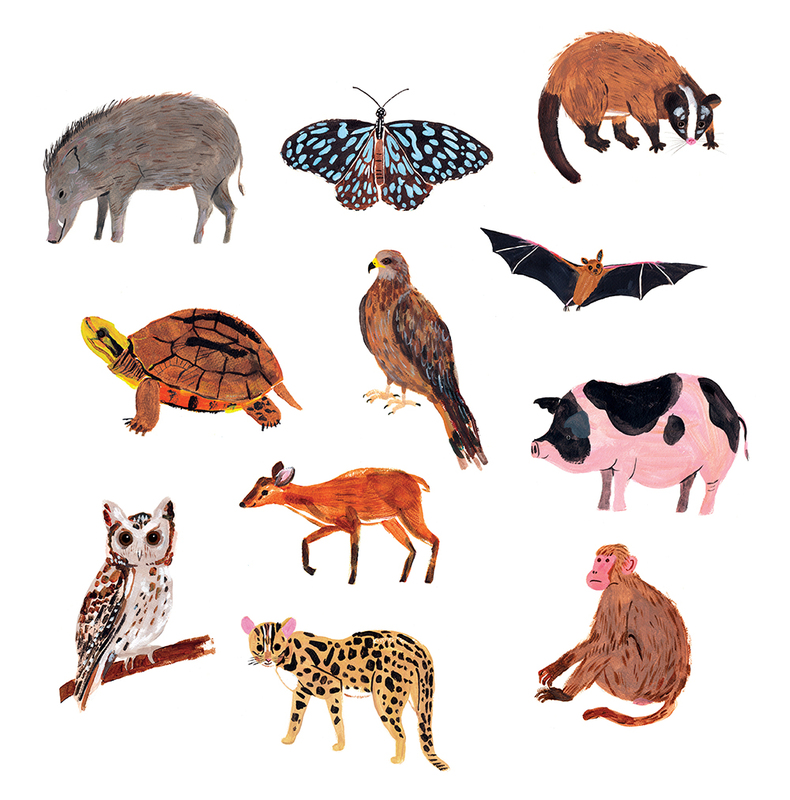 This booklet introduces us to traditional stories, toys and games from all around the world! Good Music for Kids: We’re going on a bear hunt! This was a concert designed especially for babies! We illustrated a group of happy babies in soft colors as the key image. Summer Wild Party was an event to attract customers to the restaurants at the Soho East area. We created the illustrations for the event, including a backdrop, promotional materials, tote bags and animal cut outs for taking photos.We were guests at the kickoff ceremony and we held a Mini Zoo Pin workshop during the event. This 33 x 9 feet wall is the reception area of a campsite in Lantau Island. We designed a colorful, camping themed graphic to make the area more welcoming. It was also our first time actually painting the mural onto the wall!